and can't wait to go back." family bike rides and shopping in Bury St Edmunds." It was a fantastic weekend - we'll be back!" West Stow Pods is a family-run glamping site in the heart of Suffolk’s scenic countryside. 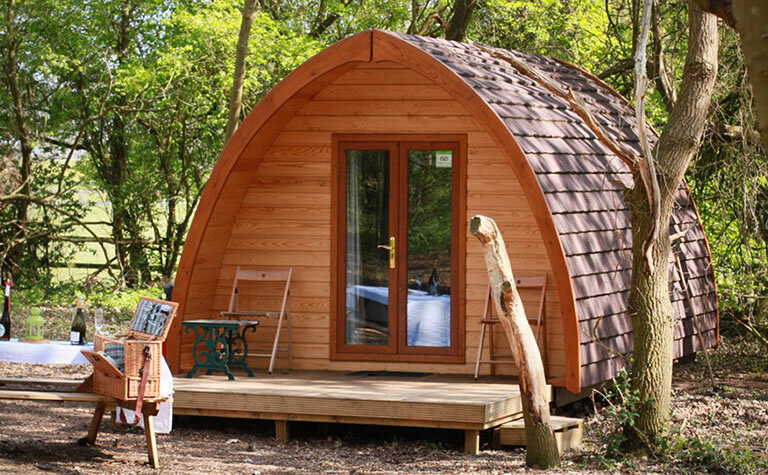 Situated roughly four miles from East Anglia’s historic town of Bury St Edmunds, West Stow Pods offers a range of lodging styles including four cosy MegaPods, a homely Woodland Lodge and our newest development: Pod Hollow, a halfling-inspired subterranean dwelling nestled in the side of a grassy knoll. Come and stay with us for a unique and tranquill glamping experience in Suffolk’s picturesque woodlands. We have four fully self-contained MegaPods. Each Pod provides all the creature comforts you might need and sleeps up to four. Also on our site is the Woodland Lodge. The Lodge can sleep up to four and provides all the creature comforts you might need. Seek your next adventure at Pod Hollow, a halfling-inspired subterranean dwelling. Experience the Suffolk countryside in comfort at West Stow Pods, a family-run glamping retreat nestled in an idyllic woodland setting not one mile from the historic Anglo-Saxon village. Whether you’re seeking to explore the nearby King’s Forest by foot, bicycle or horse, discover West Stow’s famous archaeological site (with its fantastic playground and café!) or just disconnect from the day-to-day humdrum of city life, West Stow Pods is the ideal location. 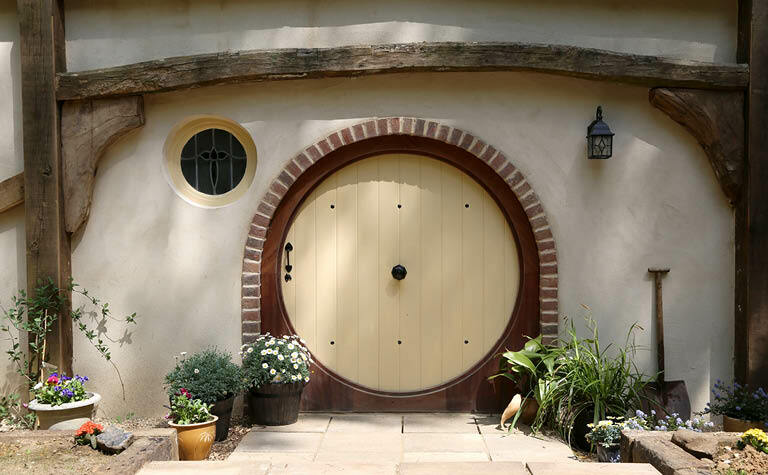 Our site, situated just four miles from the East Anglian market town of Bury St Edmunds, is home to various types of accommodation including four cosy MegaPods, a more spacious Woodland Lodge and our most recent addition: Pod Hollow, a homely, halfling-inspired subterranean dwelling. In line with our Suffolk glamping theme, all the accommodation here at West Stow Pods, is fitted with en-suite facilities, designed with your comfort in mind. And trust us, there’s nothing quite like stepping outside your door and having Suffolk’s wonderful rural landscape stretching out before you! Suffolk Glamping at its best. The Guardian recently listed West Stow Pods as one of the top 10 best glamping sites in the UK. We were also named as one of the top places to go Glamping in Cambridgeshire – I’m not sure if they realised that we are in Suffolk! campsites.co.uk 2018 camping and glamping awards winner.